No need to keep repeating how much I love this meme is there? The only thing remotely frightening about it is how it marks the insanely fast passage of time! 1. Carney's House Party, by Maud Hart Lovelace. I did read this and the title is linked to my review. I thought it was so-so. Not my favorite Lovelace, but not my least! It's a very calm and relaxing sort of read and I do appreciate those! 2. Winona's Pony Cart, also by Lovelace. I read it (linked) and it was most definitely not my favorite of the Deep Valley books. 3. Pardonable Lies: A Maisie Dobbs mystery. I read it. My review is over at 5 Minutes for Books. Not my favorite and I probably would not seek out another Dobbs book, but now I can say I've read one at least. 4. Breakfast With Bonhoeffer - This was a review copy and it was interesting. Ultimately I don't know that I care for it all that much but it had its moments. 1.The Maid and the Queen : The Secret History of Joan of Arc. 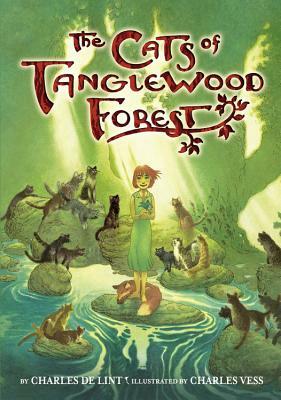 This book has recently been released in trade paperback and I accepted it for review. I'm one chapter in and absolutely love it. I hope, I hope, I hope to love it still as we move along. I'm excited. 2. The Miraculous Journey of Edward Tulane . I picked this one up at the library book sale a few weeks ago. Then a friend of mine mentioned it was one of her favorite books. So I snatched it from the pile and intend to dive in shortly. 3. 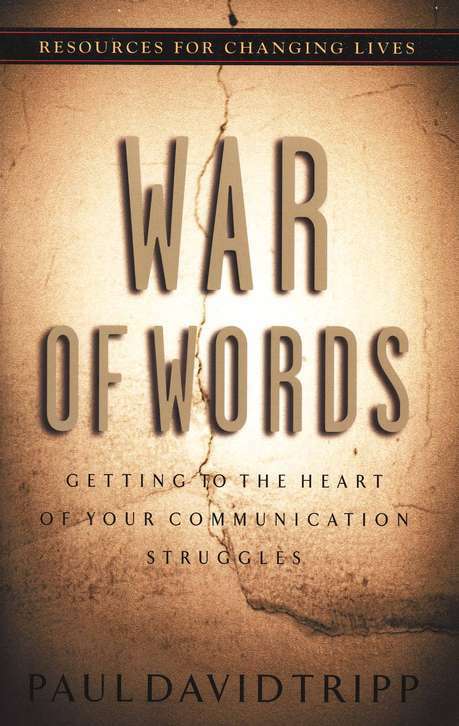 War of Words : Getting to the Heart of Your Communication Struggles. This one is on my Spring Reading Challenge list. As I mentioned, I started it previously and thought it was amazing but it somehow got sidelined. Time to pull it back off the shelf. 4. 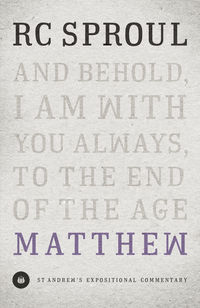 Matthew (St. Andrew's Expositional Commentary) , by R.C. Sproul. This is a new Crossway release which I accepted for review and am excited to read. (And I find the approach of this title a little daunting, I confess.) I've been re-working my way through the New Testament of late and am going to try to finish it (or get awfully close) before I start back over again. I find I can't really rush these things. 5. 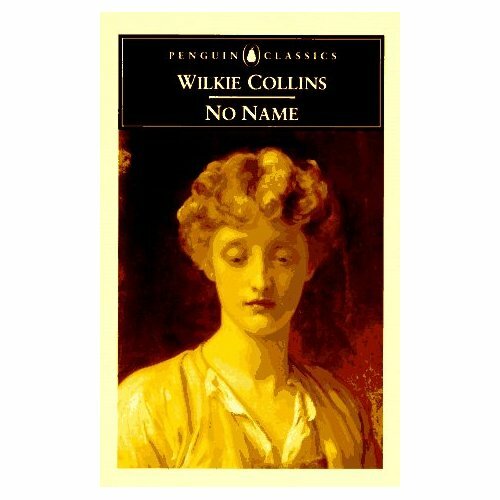 And then - the book I am probably the most excited to read this month - No Name , by Wilkie Collins. Tim is hosting the discussion of this book for the April edition of the RtK Book Club and I have been waiting for this read! I anticipate FUN! So glad he picked a Collins! I'm rather looking forward to the month of April for a variety of reasons. My sister(-in-law) is graduating from college this spring and her senior recital is in April. The family will be traveling up here to attend the concert and we'll be hosting some of our very favorite people in our home! Then there is the joy and anticipation of hearing music which my sister composed. And it's admittedly a little exciting to be reaching the conclusion of her college days because in the not-too-distant future she becomes our next door neighbor once again and very shortly afterwards will be getting married! It's a big year for her and the family at large and this month kicks off the celebrations! I just want to have fun this month. I almost feel like I shouldn't say that outloud - but it's true! I just can't wait to celebrate so many things! The Joan of Arc books looks interesting. Also, I'll be interested in your review of The Miraculous Journey of Edward Tulane. Outside of Winn Dixie I couldn't stand her other books and didn't even attempt this one. Great list! I'm going to have to look into The Maid and the Queen and The Miraculous Journey of Edward Toulane. Hope you feel better soon! The Maid and the Queen sounds really good. Joan of Arc is an intriguing character. I looked at No Name and the first few pages on Amazon and it didn't seem appealing to me, but I figured I'd wait til the introductory post about it to decide for sure whether to read it. I keep seeing another of Collins' books pop up when I'm looking at classic audiobooks and keep thinking I need to try one of his to see what it is all about. Sounds like a very fun month ahead! The Collin's book sounds really good as does the Joan of Arc one! I'll be looking for that! Oh good! I have only read one Collins before, and I feel like since I love Dickens so much I really should know his friend better. The Joan of Arc one looks SUPER interesting. At 740 pages, I will need to decline No Name! Whew! But the Joan of Arc book looks neat! I so agree with you that this meme is a stark reminder of how time flies! War of Words is still one of my faves. I re-read it periodically for a refresher course in remembering that it DOES matter what I say and how I say it. Great list as usual, Carrie. Enjoy! I will be re-reading No Name as well. Should be fun! April sounds fabulous! : ) I'm eager to hear about Joan of Arc. She's in our history for next year and I know next to nothing about her! Looks like a great list! I haven't read Edward Tulane either, but would like to. Enjoy some fun this month! I felt happy just reading about all the "good" things coming your way! 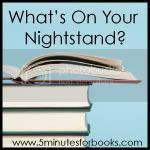 The only title I've read here is Edward Tulane. I remember liking it pretty well, and finding it kind of dark and mysterious in places. Never read any Wilkie Collins. Curious about that one... I had a professor whose specialty was Collins. Sounds like it's shaping up into a joyful month! 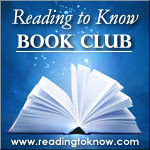 I'm eager to get back into the swing of things, and to read your reviews of your upcoming reads. How exciting to have your sister graduating and moving close and getting married...and to have all sorts of fun changes to anticipate!